Amazon Echo vs Echo Dot vs Echo Show - Which is Best ? You are here: Home / Amazon / Amazon Echo vs Echo Dot vs Echo Show – Which is Best ? Amazon Echo vs Echo Dot vs Echo Show – Which is Best ? Nowadays the competition is more in the market. As Apple, Samsung, Sony, Google, and many more companies each compete with their own standards and other companies doing the same with their own. Like that Amazon has quietly snuck in the side door with its smart, attractive, and intelligent speakers. The Echo, Show, Tap, Dot are very similar speakers. They perform mostly all the same functions, with just some minor differences. And the new Echo Show adds a screen and a whole new way of interactiveness. If you want to buy a smart speaker but can’t decide between these three, we’ll outline the key differences and let you know which one is best for you. Release Date: It released on 2015 in the US, 2016 in the UK. With separate woofers and tweeters for low and high notes it has a Strong 360° audio that fills the entire room. Size is larger for better audio and serving as a hub of the home. external speakers connects only using Bluetooth. 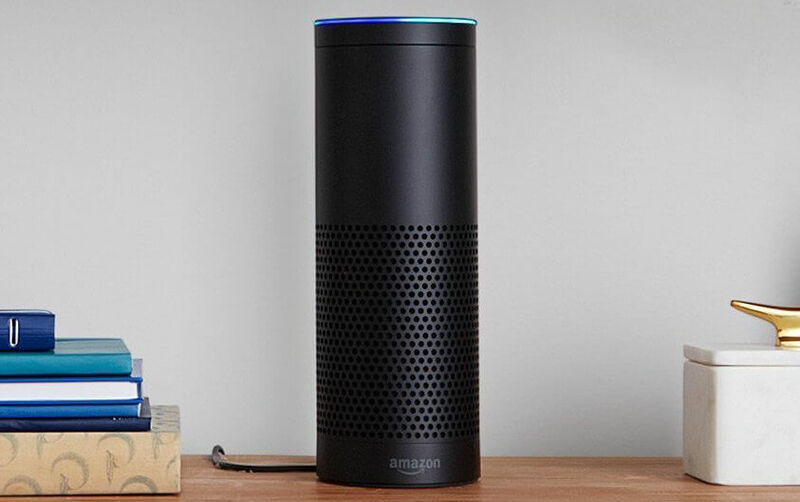 Bottom Line: For Alexa, Echo is the original speaker but that doesn’t make it the best one. If you are looking for strong audio, connecting to other speakers via Bluetooth, and the large size, Amazon Echo a good pick. Connectivity: It connects to Bluetooth and dual-band, dual-antenna Wi-Fi. Bottom Line: If you already have strong Bluetooth speakers, buy a few Echo Dots. 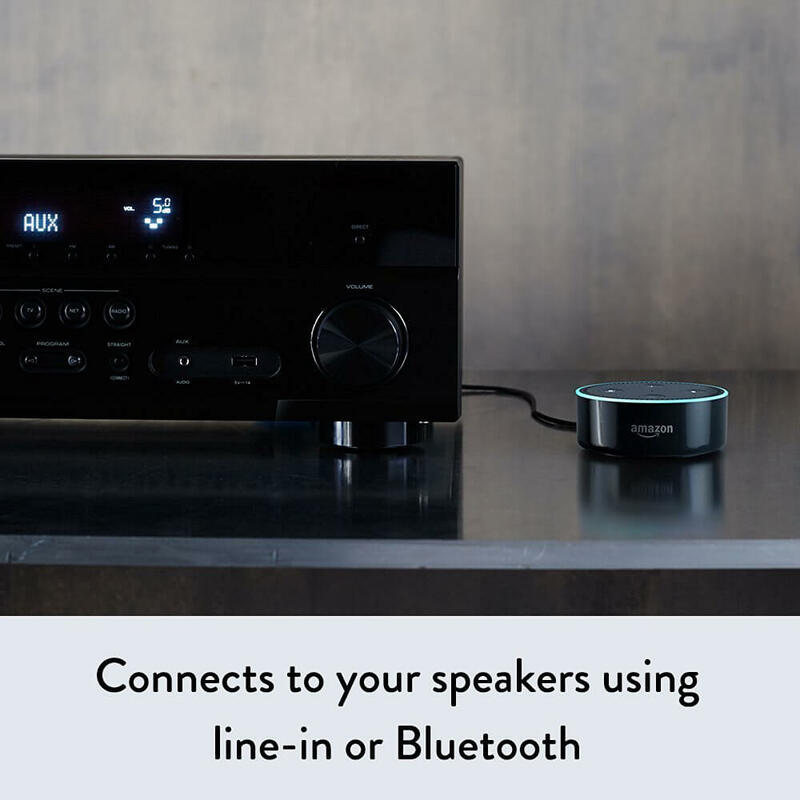 When you want to play music, you can simply say “Alexa connect to Bluetooth” and have the music play through high-quality speakers. Video calling is possible to other Echo Show devices. Bottom Line: The Echo Show is an excellent option comparing to another devices, for a home hub that can make calls, play videos, and display information. Its higher price tag is worth it for the excellent features that are offered. main feature It Can connect to your speakers over Bluetooth or 3.5 mm stereo cable. Hands-free Alexa-enabled speaker that fills any room with immersive 360° audio. Everything you love about Alexa and now she can show you things. Voice control Far-field (hands-free) voice recognition. Just ask. Far-field (hands-free) voice recognition. Just ask. Far-field (hands-free) voice recognition. Just ask. calling and messaging Calling or messaging can possible to anyone with an Echo, Echo Dot, Echo Show. 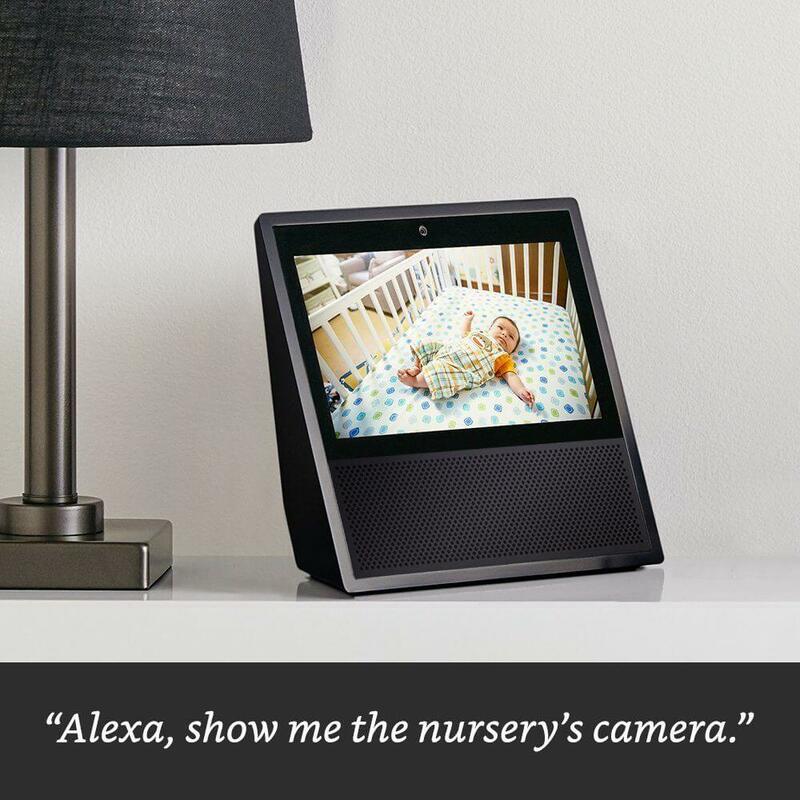 Live video visits and messaging between Echo Show devices or the Alexa App. Call or message anyone with a supported Echo device or the Alexa App. Audio Built-in speaker and support for connectivity to external speakers or headphones. With separate woofers and tweeters for low and high notes it has a Strong 360° audio that fills the entire room. Expansive, stereo sound powered by Dolby; dual full-range speakers for rich bass and balanced listening. Wi-Fi music Amazon Music, Spotify, Pandora, TuneIn, iHeartRadio, and more. Amazon Music, Spotify, Pandora, TuneIn, iHeartRadio, and more. Amazon Music, Spotify, Pandora, TuneIn, iHeartRadio, and more. Power source AC power. Plugs in and always on. Comes with power adapter and USB charging cable. AC power. Plugs in and always on. Comes with power adapter and 6ft cable. AC power. Plugs in and always on. Comes with power adapter and 6ft cable. If you want a portable speaker which also lets you stream music from many of your favorite services. For that i will suggest you The Echo Show. Which is an excellent option comparing to another devices, for a home hub that can make calls, play videos, and display information. Its higher price tag is worth it for the excellent features that are offered.